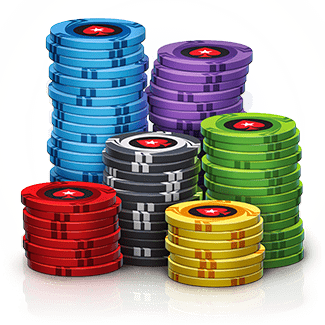 Get 35K welcome chips, plus more every 4 hours! 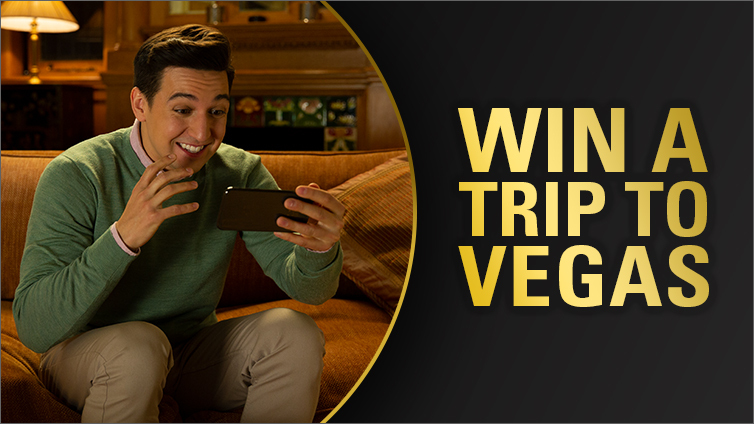 First-place prizes of up to 1 Billion chips! 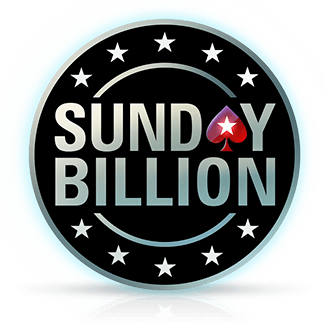 More tourneys, new formats and bigger guarantees! 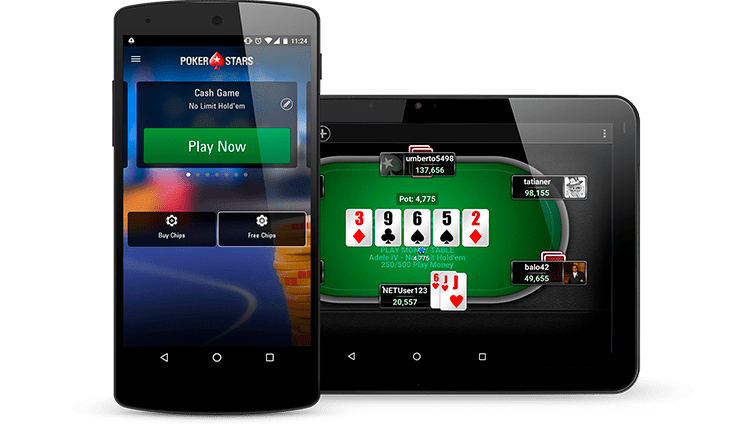 Play on a range of platforms - enjoy the same great PokerStars experience on your PC, Mac, mobile or tablet device absolutely free. 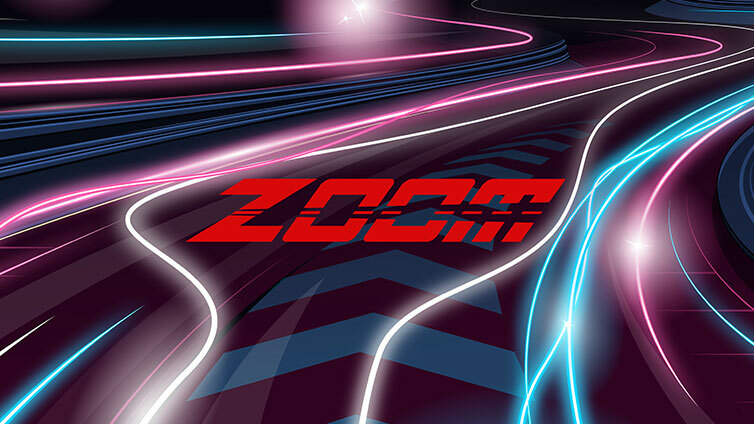 Games starting every second - never wait for action thanks to brand new tournaments and ring games starting right now. Don’t miss out! 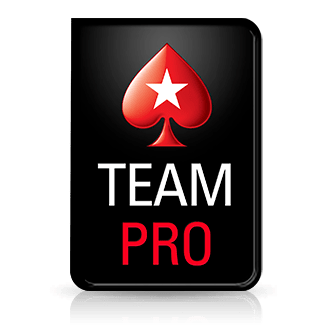 Watch your favourite poker TV shows for free - download the PokerStars TV app and catch full-length TV shows, interviews and more. 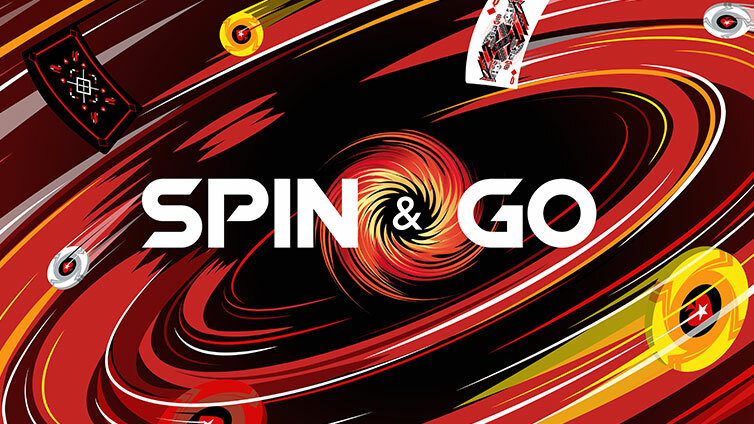 1,000s of free games and tournaments - take part in daily free tournaments, Sit & Go’s and ring games in a variety of formats and hone your skills. 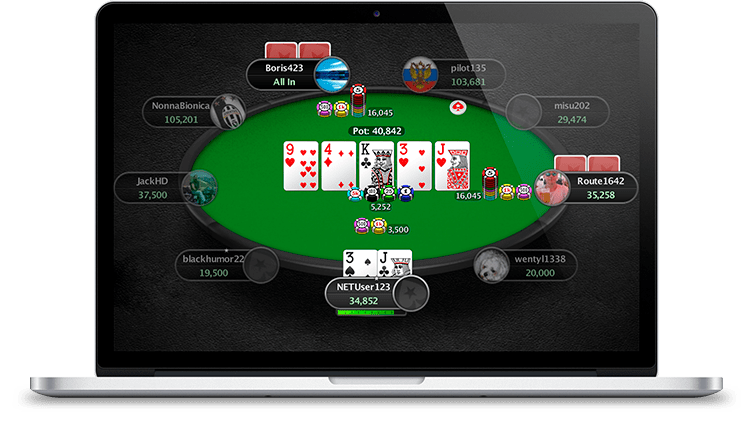 Visit our free dedicated strategy section - from basic tips to video tutorials, there’s everything you need to master the game. 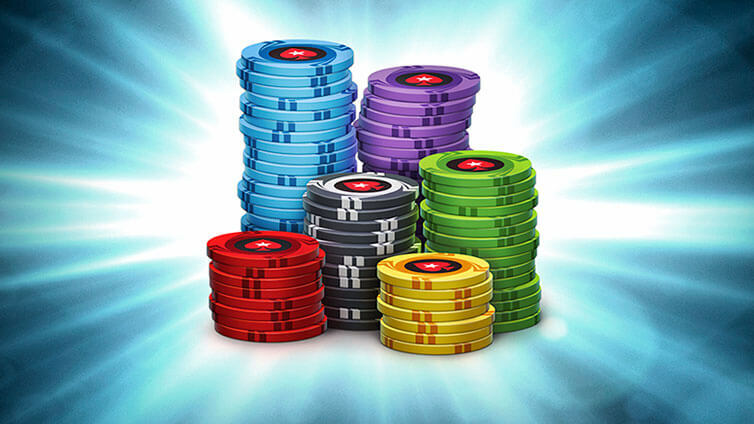 Some of online poker’s best prizes and rewards are waiting for you at PokerStars. See the Special Offers page for more. 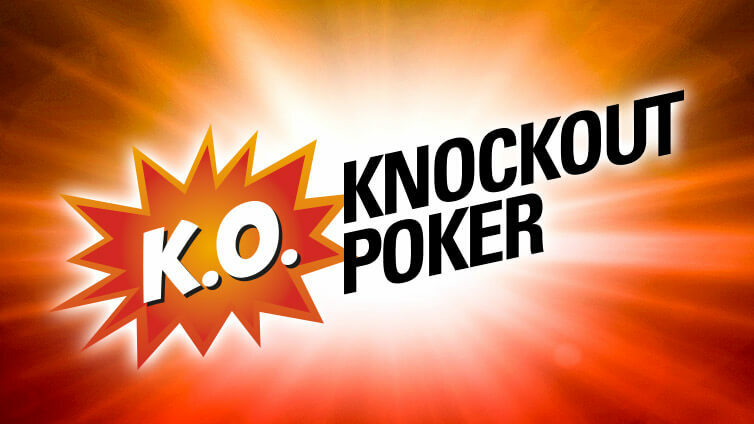 PokerStars has the widest selection of Play Money tournaments in online poker. 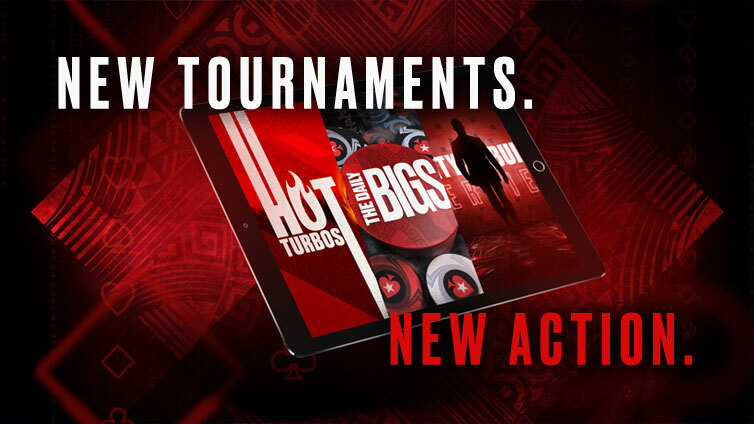 From Hold’em to Omaha and more, there’s a tournament that’s right for you starting soon. 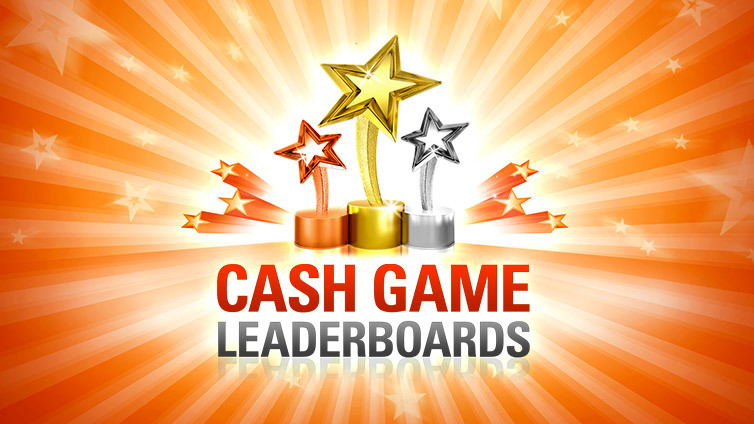 Every player has the chance to win cash prizes, entry to live events and major online tournaments. 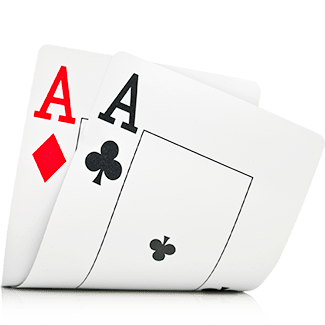 PokerStars gives away more rewards than any other poker site. 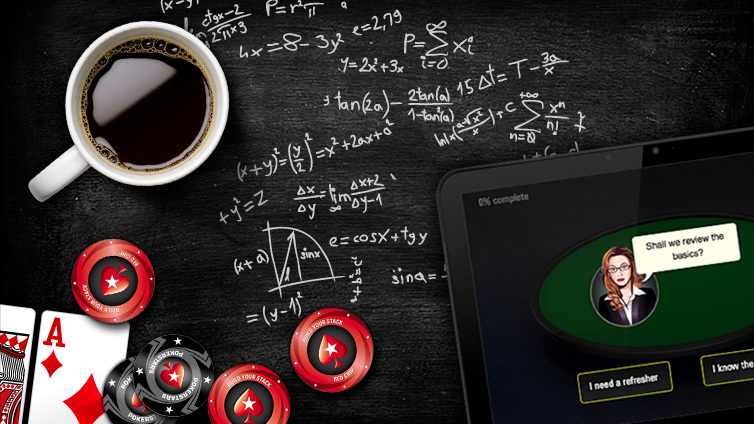 There’s no cost, and no limit to the fun you could be having on PokerStars.net. 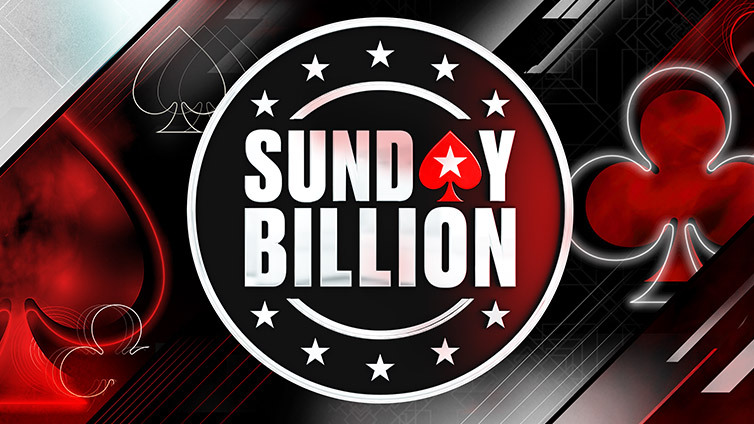 Join millions of PokerStars users around the world and prove your skills. 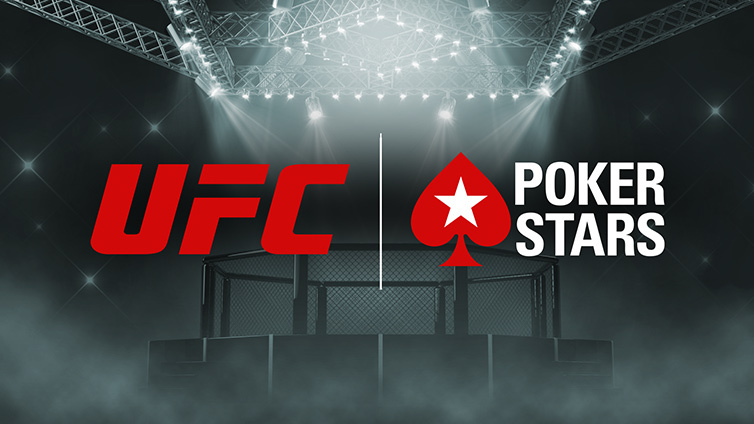 PokerStars is home to some of poker’s greatest poker players, and they’re on-hand to show you what it takes to become the next big poker star.